Make something happen! These are the words that have made this student athlete thrive on the hardwoods. She has been lighting up the scoreboard and the stat sheets for her basketball team since she started dribbling the round ball. 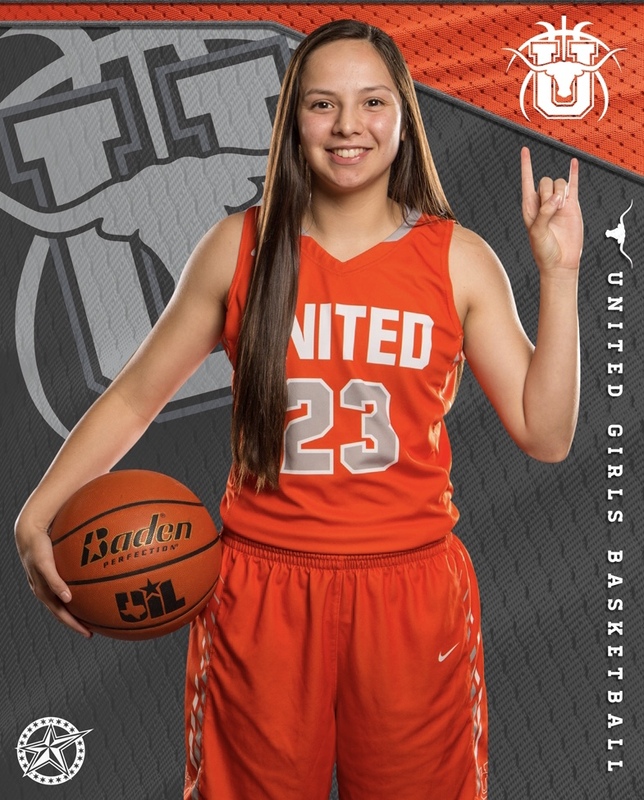 Laredo Sports Medicine Clinic is proud to announce our first Athlete Spotlight honoree for 2018, Natalia Treviño of United High School. Natalia Treviño is a junior at United High School. “Nat”, as she is affectionately known, has been making things happen for years. She joined organized basketball in the third grade but had already been playing with her two very competitive brothers. Her parents are very supportive of her decision to play sports. They regularly travel with her when she competes with her school team or on the many travel teams Natalia is on. 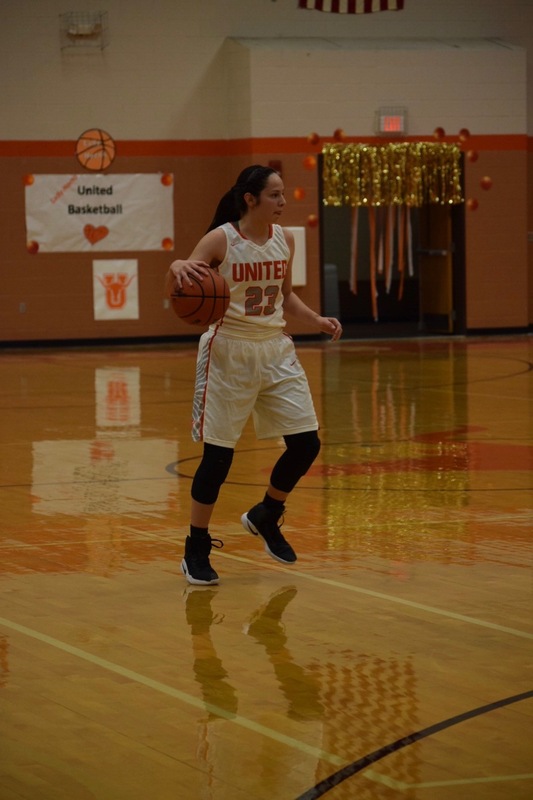 After very successful seasons at Trautmann Middle School, Natalia joined the United High School varsity team as a freshman. Being the new comer and the playmaker is a huge challenge for a first-year player. As for being the new kid on the team? Natalia said her teammates and coaches said, “Just make something happen”. So, she did. Natalia handled the pressure like a seasoned veteran. Early in the 2015-2016 season at the McAllen Border Bash, Nat earned All-Tournament Honors. This was a good indicator on how she and her team would perform that year. As the season wore on, she lit up the scoreboard and helped the Longhorns win consistently. 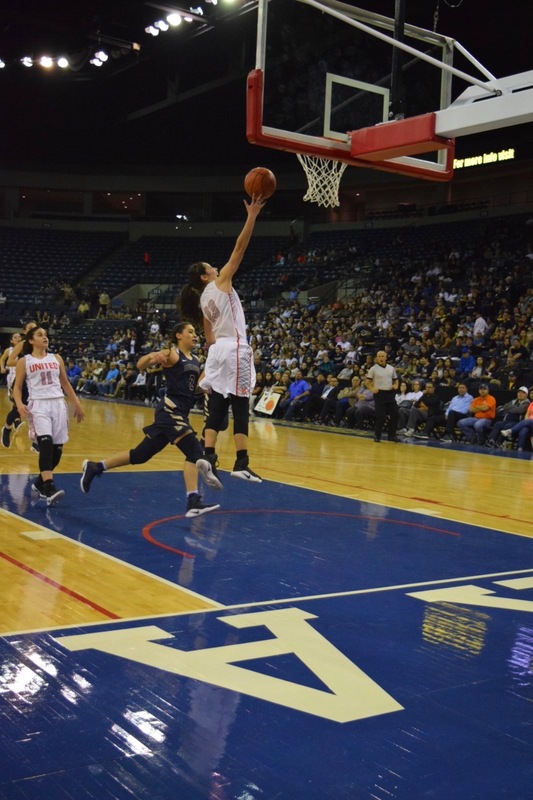 At years end, her team was Co-District Champions and she was named Laredo Moring Times Newcomer of the Year. Natalia went on to receive regional and state recognitions in her first year. She was named UIL Co-MVP, Texas Association of Basketball Coaches- All Region IV 6A, and to the Texas Girls Coaches Association- All State 6A Team. All great athletes and teams know how hard it is to repeat success year after year. Nat’s sophomore year didn’t quite start out the way she wanted. A broken pinky toe sidelined her during most of the pre-season. Though she only missed a couple of games, shaking off the rust and bouncing back from injury takes time. Dr. John Puig, Dr. Miguel Solis, and Dr. Anish Potty Of Laredo Sports Medicine Clinic will all tell you that the key to recovery is time and a disciplined therapy program. After completing her recovery, Natalia hit the court with confidence and picked up right where she left off the year before. In the McAllen House of Pain Tournament, Nat received tournament MVP honors. She helped her team make it to the third round of the playoffs in route to earning a spot on the Laredo Morning Times 1st Team All City. 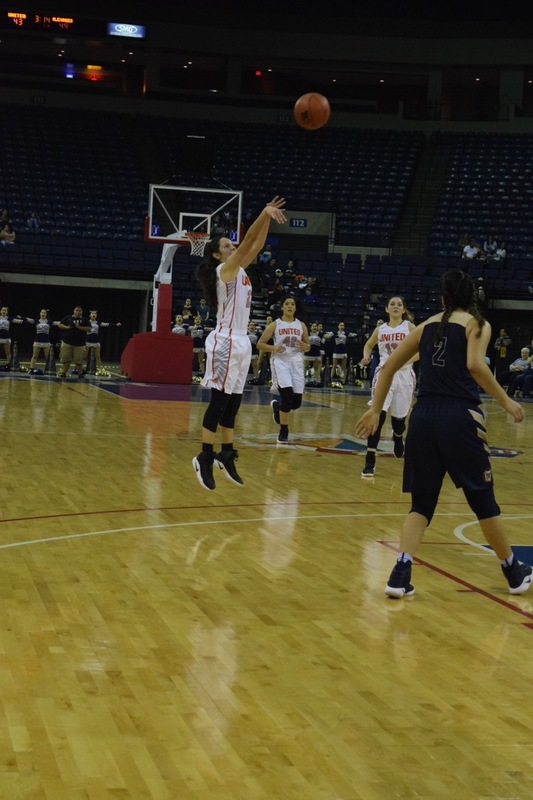 Natalia was again recognized as UIL Offensive Co-MVP, Texas Association of Basketball Coaches- All Region IV 6A, and named to the Texas Girls Coaches Association – All State 6A Team. Nat also had the distinction of reaching the 1,000-point club that season. Though very proud of her personal accomplishments, Natalia remarked on how she was even prouder of her teammates and her coaches. “Our goal for next season is to make the Sweet Sixteen”. Now, we’ve said that we know how hard it is to repeat. The 2017-2018 season is just underway. If the first games are any indication, this season is going to be great. Nat has already received MVP and All Tournament recognitions at the South San ISD and Border Olympics Tournaments, respectively. Natalia recently put up 50 points in one game. She is only 19 points away from 1,500 points, as of the writing of this article. When asked about her favorite basketball player, Natalia is quick to answer, LeBron James. She also chooses LeBron on the question of who is the greatest of all time, Michael Jordan or LeBron James. While that debate will rage on forever, it’s hard to argue with someone who has just hung 50 points her opponent. Not lost is the fact that this student athlete is still just a junior. Natalia has another year to set more records, receive more accolades, and help her team reach new heights. There is time to make more things happen. Beyond high school, Natalia Treviño looks forward to continuing her sports career at the university level. Her dream team to play for is The University of Texas at Austin. Nat hopes to attend the school and study nursing. she says. As she begins to build her community service hours, Natalia hopes to spend time helping at the Food Bank and at the Imaginarium. 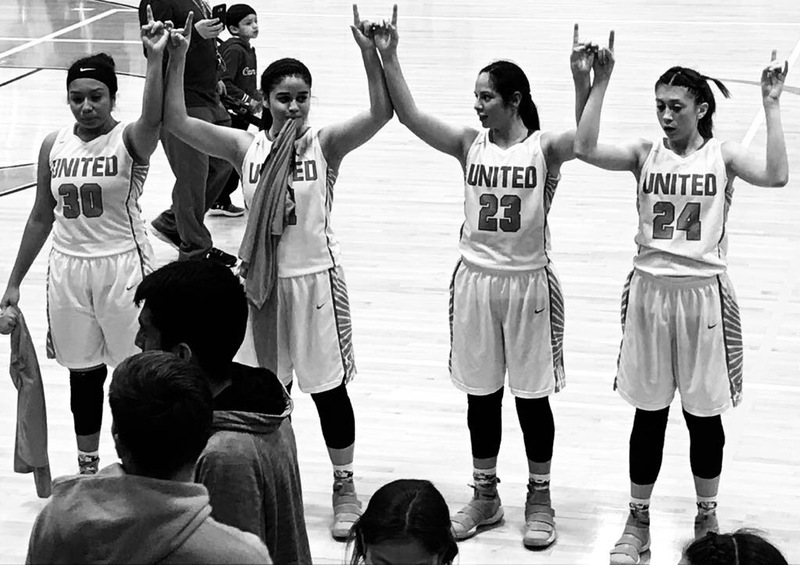 Looking back at Natalia Treviño’s athletic career at United High, it’s clear to see that she is making something good happen. Nat’s drive and her dedication to her sport, her team, and her alma mater are why we are proud to recognize Natalia Treviño as Laredo Sports Medicine Clinic’s Athlete Spotlight honoree for January 2018. Congratulations on all of your accomplishments! Dr. Puig, Dr. Solis, Dr. Potty, and the entire staff at Laredo Sports Medicine Clinic wish you the best in the coming years. Laredo Sports Medicine Clinic is South Texas’ premier sports medicine and orthopedic care provider, located in Laredo, Texas.